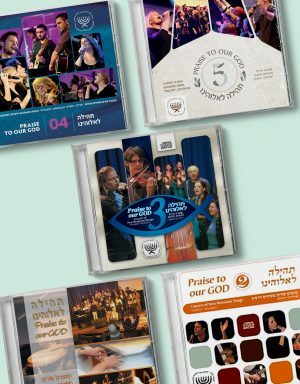 Praise to Our God 4 features 16 Messianic songs from various artists. 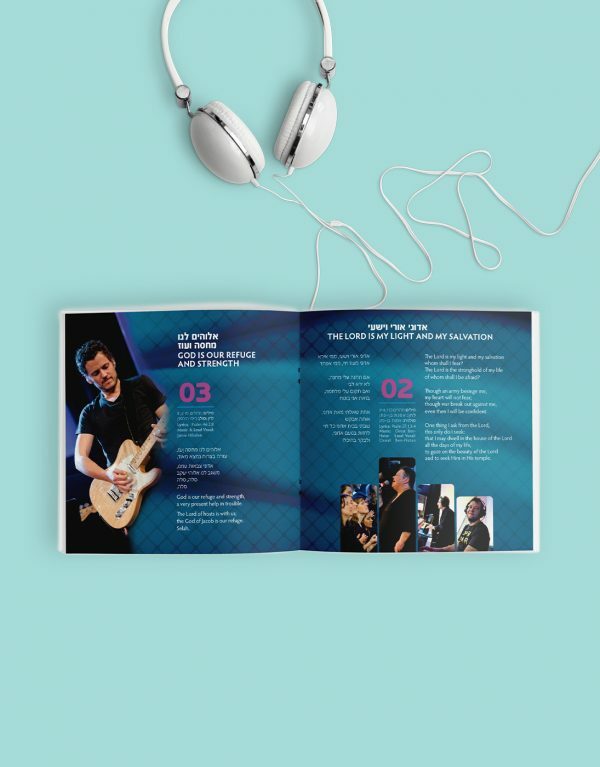 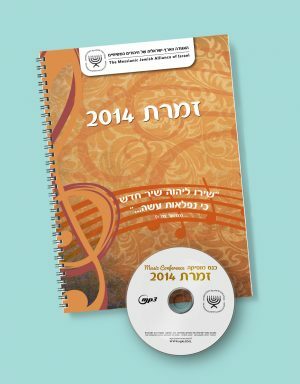 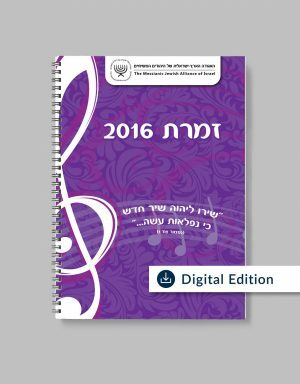 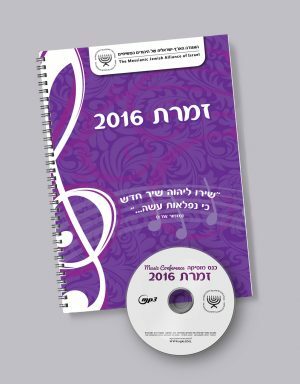 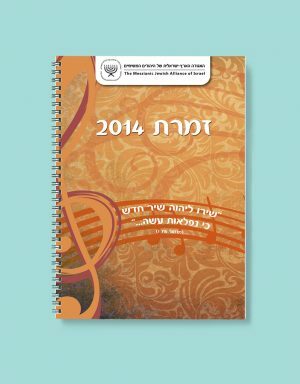 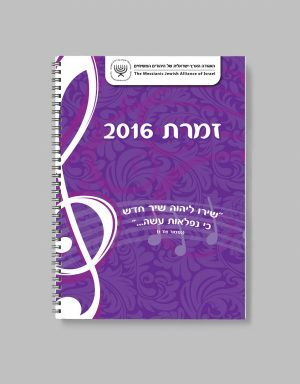 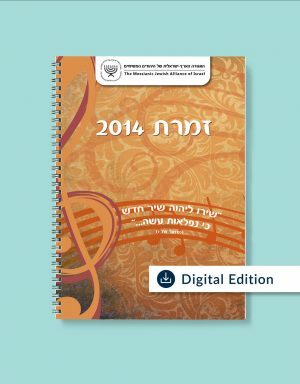 These Songs, chosen from hundreds of new songs presented at the Music Conferences of the last decade, were performed on a public concert held in Jerusalem on a cold and snowy day in January 2013. All those who came to the Concert had a thrilling and blessed experience, entirely from God and to His Glory! 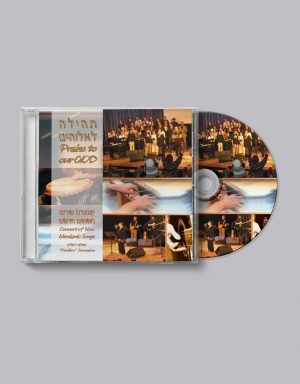 This God blessing is now being sent out through this CD, to the ends of the earth, to bring joy, comfort and encouragement to all its listeners. 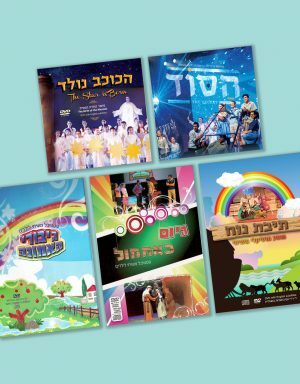 May the name of the Lord be exalted! 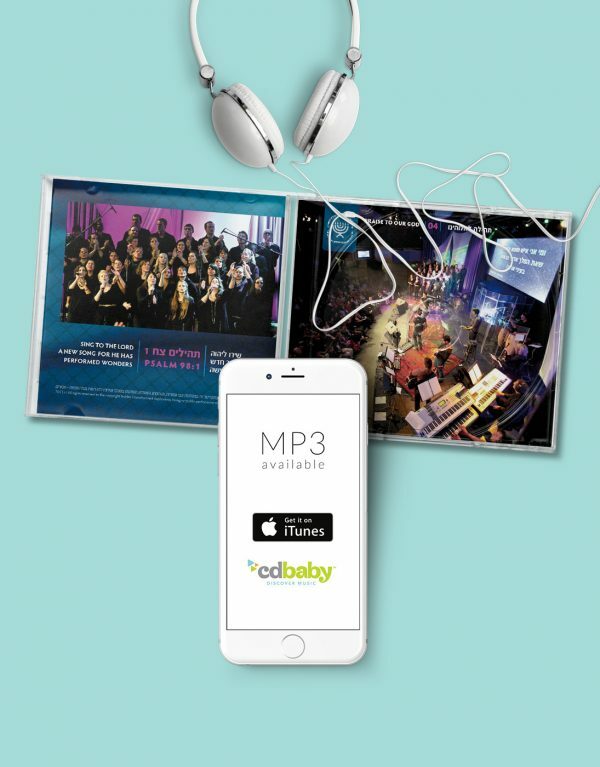 For more Messianic music songs visit our Youtube channel – Messianic Jewish Alliance of Israel. 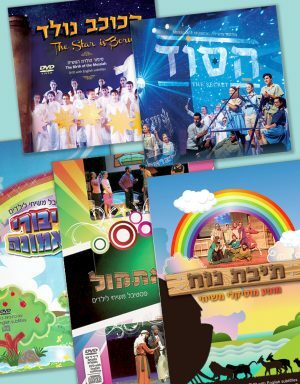 For your convenience you may choose to purchase this product through our Ebay store (MJAI_MEDIA) – click here. If you prefer downloading the songs instantly to your device – a MP3 version of this CD is available on iTunes and CDBaby. 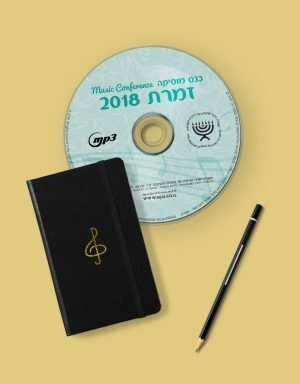 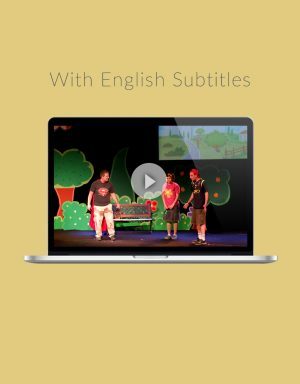 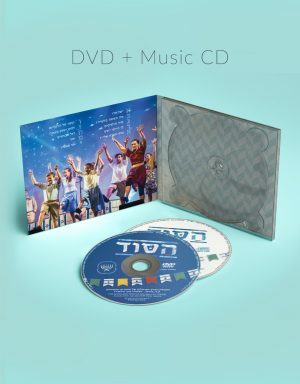 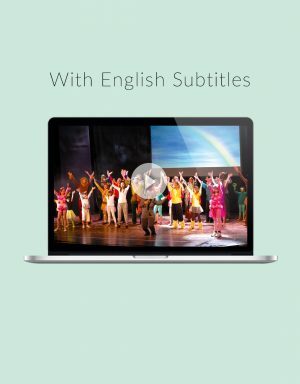 When buying a CD or a digital copy of an album, it is possible to get the lyrics, the English translation and transliteration of the songs included in the album, by asking for it at email mjai.orders@gmail.com and providing purchase confirmation.